Nothing is fixed or predetermined. By default there is NOTHING. We create EVERYTHING by thinking about it. 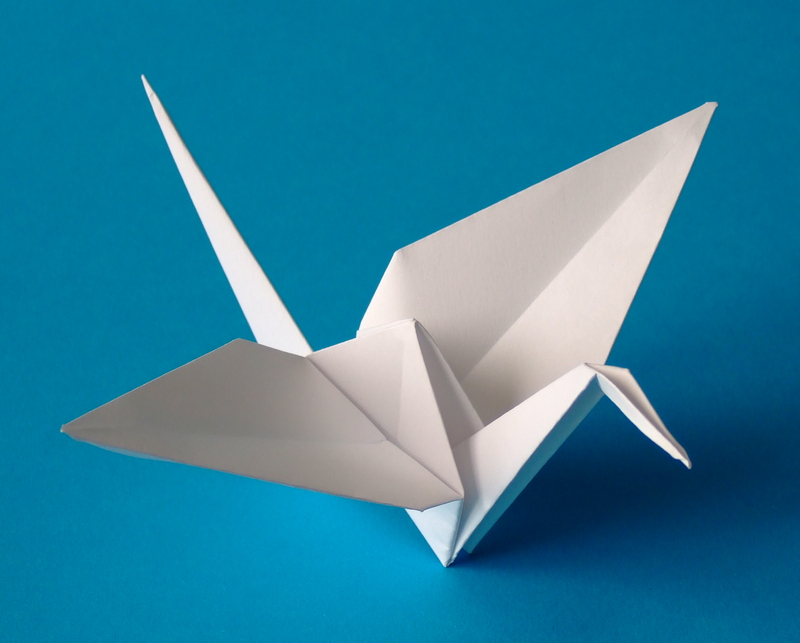 Reality is like a white canvas, or like the paper we use for Origami. Until we fold the paper into a shape it is just plain paper.